A motivated and talented collective of artists took over a College Park warehouse and converted it into a colony of spaces dedicated to screenprinting, woodworking, home-brewing and maximum chilling. 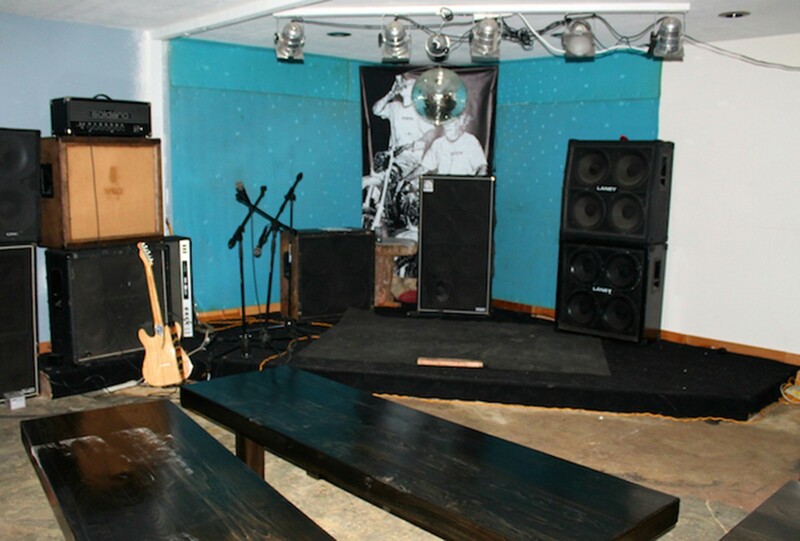 It’s the music room that draws outsiders most, though, with a proper stage, lighting and sound system. We expect the DIY venue to continue taking off, blasting heavy music to pull outsiders into their stellar orbit.